The inclusion of women in the historically all-male final clubs at Harvard could increase the risk of sexual assault, according to the leader of the Porcellian Club, one of the university's most secretive social organizations. 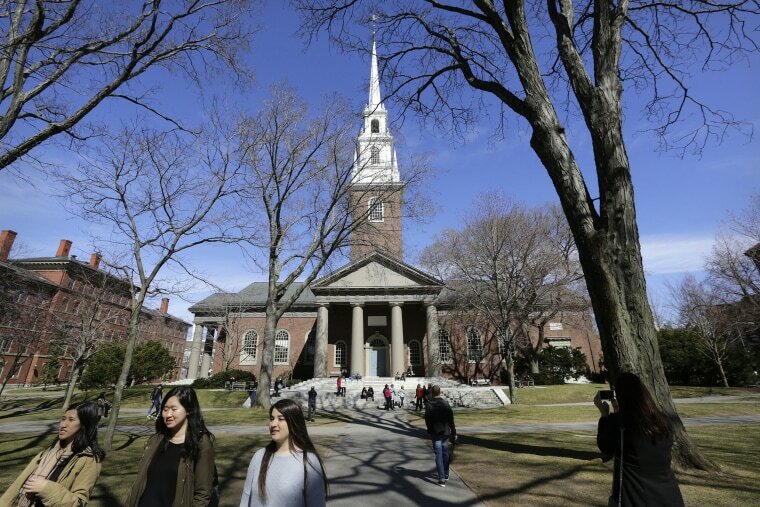 Recently, the all-male clubs at Harvard have been under pressure to admit women into their ranks in an effort to promote gender equality on campus and reduce the risk of campus sexual assault. This week, Charles Storey, the graduate board president of the Porcellian Club, spoke out in a letter to the Harvard Crimson, lamenting the school’s efforts to make the clubs co-ed. “Such McCarthyism is a dangerous road that would be a blow to academic freedom, the spirit of tolerance, and the long tradition of free association on campus,” he wrote. The Porcellian Club, also known as the Porc, boasts a long list of notable alumni that includes President Theodore Roosevelt, Supreme Court Justice Oliver Wendell Holmes, Jr., Senator Henry Cabot Lodge, and the famed Winklevoss twins, Cameron and Tyler. The final clubs, which are unrecognized by Harvard College, are not provided support or benefits by the College; however, individual students involved in these organizations remain subject to the college’s policies and jurisdiction. Other final clubs on campus have taken a different view, opting for gender neutrality. This past September, the Spee Club decided to admit women into their historically all-male club – a move that, until then, had been unprecedented on campus. The Fox Club recently announced a decision to become gender-neutral. There are currently eight traditionally male final clubs associated with Harvard College students. Additionally, there are five all-female clubs on campus. The Crimson reported Thursday that at a "tense" meeting with club leaders on Wednesday evening, Khurana floated the possibility of sanctioning members of the clubs that declined to end the ban on female members.